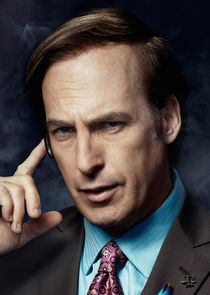 Better Call Saul is the spin-off series of Breaking Bad which centers with the popular Saul Goodman character. The series stars Bob Odenkirk, Jonathan Banks, Michael McKean, Rhea Seehorn, Patrick Fabian and Michael Mando. It is set in 2002 and focuses on the life of small-time lawyer Saul Goodman (Bob Odenkirk) six years before his appearance on Breaking Bad, though events during and after the original series will also be explored.